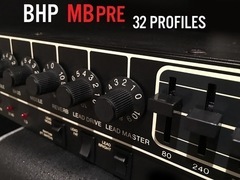 The BHP MBpre Profile Pack seeks to recreate the classic guitar tones from rigs and recordings that incorporated the Mesa/Boogie Studio Preamp. The Studio Preamp is one of the true and classic preamp workhorses. The Studio Preamp could be found in racks from artists as diverse as studio ace Dann Huff, Kirk Hammet from Metallica and of course Kurt Cobain from Nirvana. The BHP MBpre tries to recreate the classic tones like the crystal clear clean, and studio crunch, and searing gain tones. 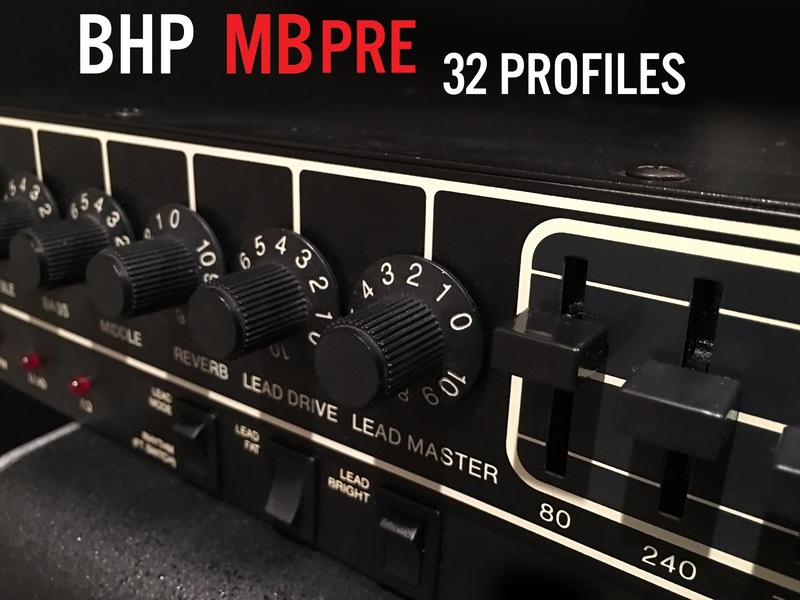 The BHG MBpre is a pack of 32 profiles for use with the Kemper Profiling Amplifier.